Offering women’s, men’s and kids ranges, along with amazing accessories, product is designed in-house, and fabulous new items are available in store and online daily. 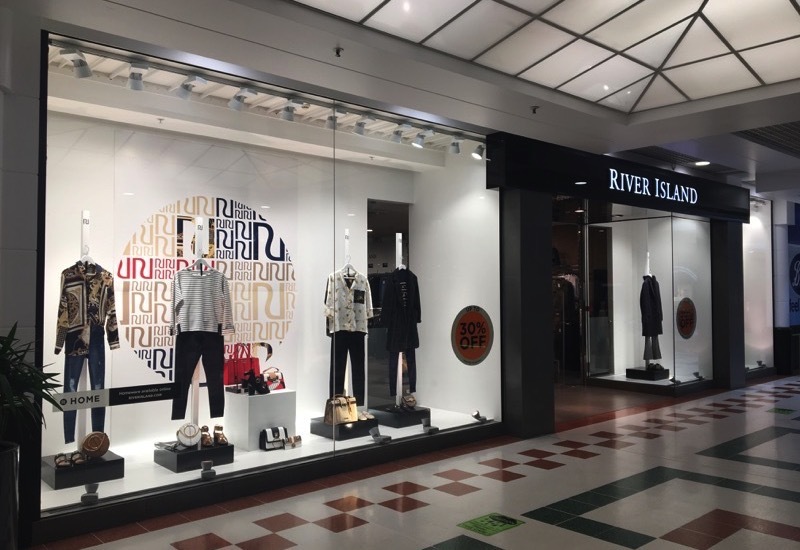 River Island continues to bring trend-led fashion to more people with its Plus (size 18-28), Petites and Big & Tall collections. Services at the Rochdale Exchange Shopping Centre store include ‘Click and Collect’ meaning you can shop the complete collection online, and have your purchase delivered directly to store for your convenience.